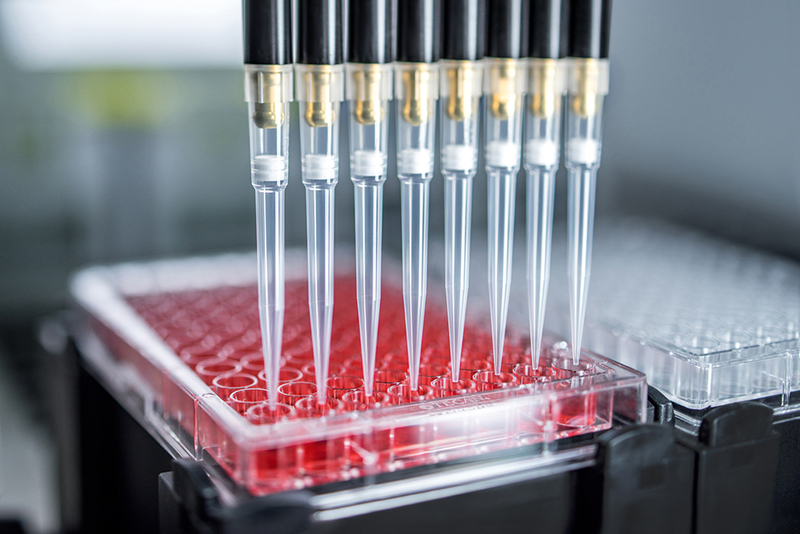 The new tips are intended for use with Air LiHa, Air FCA and Cavro ADP pipetting options, providing cost-effective, verified performance for applications that do not require capacitive liquid level detection (cLLD). Tecan’s complete range of disposable tips is designed, manufactured and tested specifically for Tecan liquid handling options, helping to ensure reliable results, time after time. Suitable for a variety of applications, these non-conductive clear tips are especially useful for setting up methods where users can ‘see’ into the tip. Each tip is manufactured in a state-of-the-art, controlled environment, and optically inspected to ensure consistent performance. The newly developed range includes 50 μl tips – available in Tecan Pure – and 200 and 1,000μl tips – currently available in Tecan Standard and soon in Tecan Pure – all with or without filters. Available now through the company’s global distribution network, these new tips can help laboratories to reduce costs while providing a clear advantage in liquid handling performance. * Clear tips are only for use with Air LiHa, Air FCA and Cavro ADP. Not suitable for cLLD or instrument qualification.